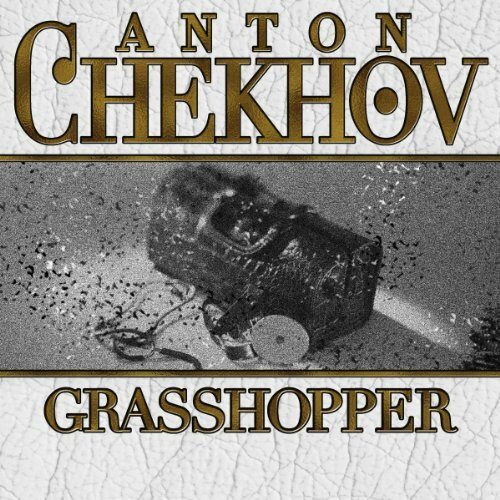 Showing results by narrator "Dave Courvoisier"
Olga Ivanovna, a beautiful young woman floating around in a famous and fabulous social circle, falls in love with a simple man who does not belong to the same social group, Osip Dymov. Dymov worked at the same hospital as her father. When her father fell ill, Dymov was captivated by Olga's dedication to her father, and she soon returned the romantic notions. As they settled into married life, Olga continued to frequent with her artistic friends, visiting them every day and continuing to live a fun, exciting life. Throughout history there have been several thousand different strains of influenza. Each year hundreds are active. Chances are, this year, you will catch one of those strains. You will cough, sneeze, and your body will ache. Without a second thought, you'll take a double dose of green liquid, go to bed, and swear you'll feel better in the morning. Not this time. Mutated and with a vengeance, the Spanish Flu returns. 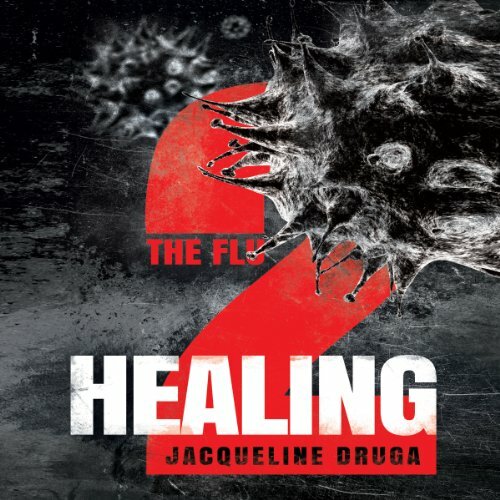 In a world blackened with plague, a glimmer of light exists in the small town of Lodi, Ohio. It was okay. Not my favorite. 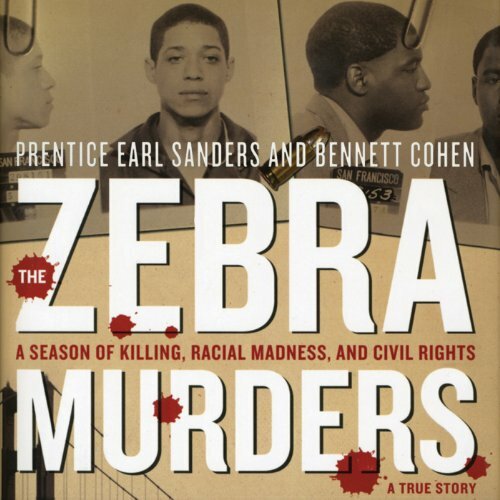 On October 20, 1973, in San Francisco, a white couple strolling down Telegraph Hill was set upon and butchered by four young black men. Thus began a reign of terror that lasted six months and left fifteen whites dead and the entire city in a state of panic. The perpetrators wanted nothing less than a race war. 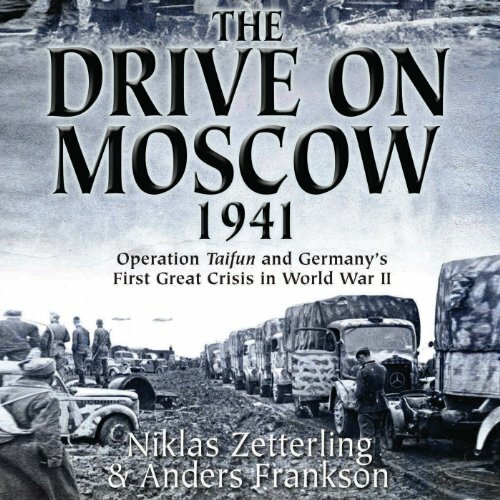 At the end of September 1941, more than a million German soldiers lined up along the frontline just 180 miles west of Moscow. They were well trained, confident, and had good reasons to hope that the war in the East would be over with one last offensive. Facing them was an equally large Soviet force, but whose soldiers were neither as well trained nor as confident. When the Germans struck, disaster soon befell the Soviet defenders. 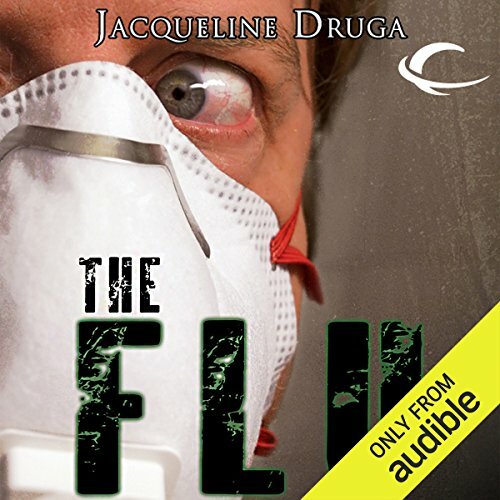 A deadly flu pandemic has decimated humanity. Now, the remaining 20 percent of the population must rise from the ashes to rebuild. The losses are great and no one is immune to the residual heartache that lingers in the air of the barren cities. Life goes on. 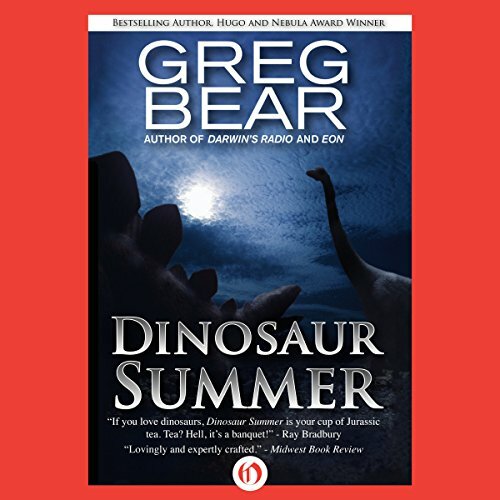 Mick Owens, struggling to come to terms with his own grief, takes his surviving young sons away from their hometown and the memories it holds. But their short trip to clear their minds turns ugly when the world outside of Lodi, Ohio, isn’t what they expected. Paul Carlton Savage died on July 20, 1969, in Vietnam - but that was only the start of his troubles! 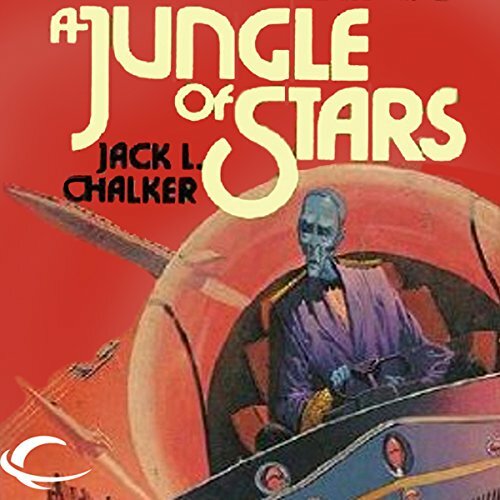 Approached by a mysterious entity called The Hunter, Savage was offered immortality in exchange for his services in The Hunter's continuing war against The Bromgrev. 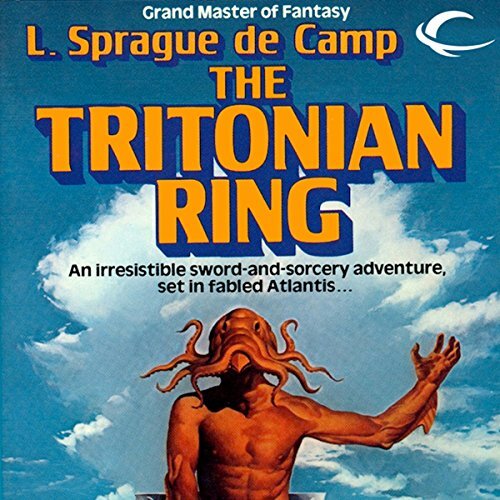 Suddenly, Savage found himself pitted against an enemy he had never seen, an enemy who could be anyone, anywhere, at any time . . . an enemy determined to destroy him and all who got in his way. Inhumanely cruel and irresistibly cool, the Mafia has always captured the darker side of the imagination. But just what is the Mafia, how does it operate, and what can be done to combat it? 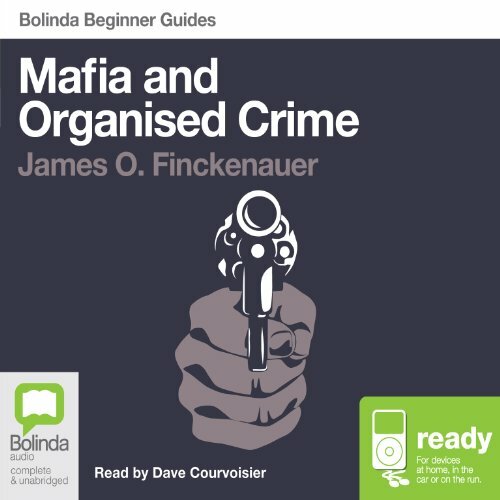 In this dramatic and informative audiobook, James Finckenauer rejects the Mafia mystique and explores the sinister reality lurking beneath the romanticised surface. He argues that the Mafia destabilises society on a global scale through its control of criminal markets, violence and corruption. What drives someone to become a suicide bomber? Who are al-Qaeda and what do they want? What happens when the media becomes part of the story? 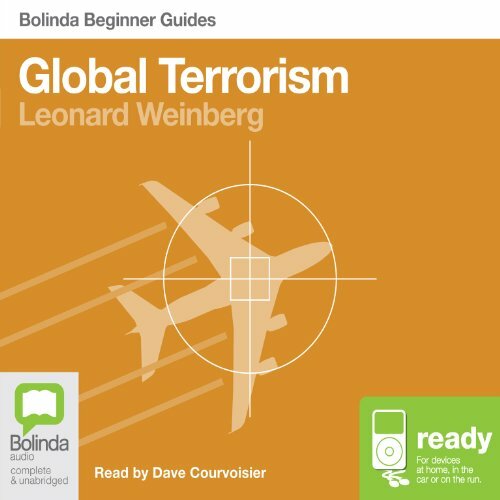 Author and UN Security advisor Leonard Weinberg answers these and other questions in an exploration that ranges from the French Revolution to the death squads of Colombia, and reveals how terrorism has become an invasive presence that affects government policy, military actions, and holiday destinations. 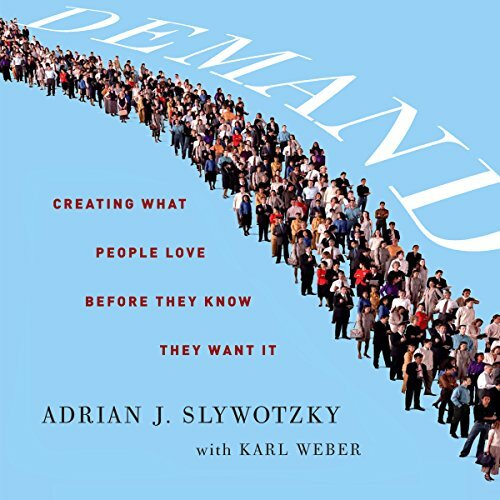 Companies make headline news all the time for decisions that make many of us scratch our heads in wonder, even companies that are smart and successful. 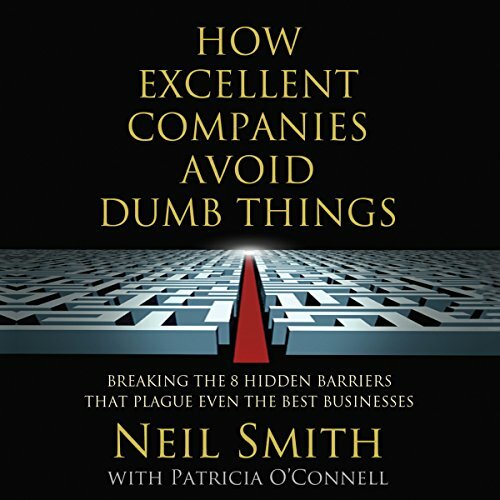 Here, Neil Smith, with more than 20 years of experience leading large-scale performance improvements, reveals the hidden barriers that cause excellent companies to do dumb things, and smart people within companies to act in dumb ways. Smith has identified 8 barriers that prevent organizations from achieving and maintaining sustainable success. 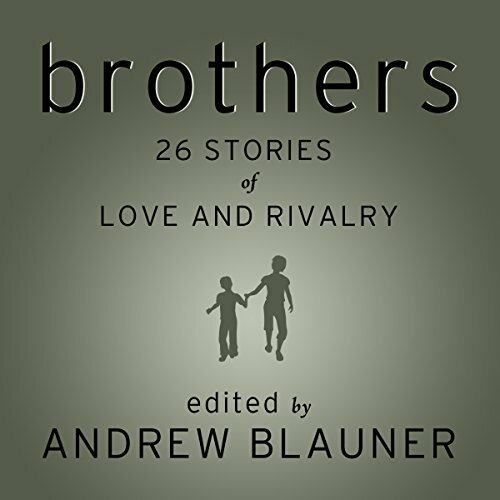 Here is a tapestry of stories about the complex and unique relationship that exists between brothers. 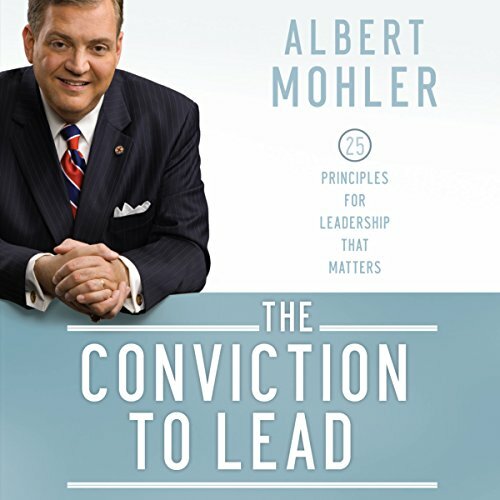 In this book, some of our finest authors take an unvarnished look at how brothers admire and admonish, revere and revile, connect and compete, love and war with each other. 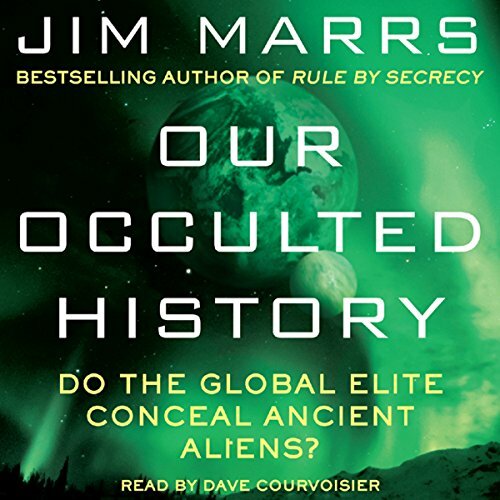 With hearts and minds wide open, and in some cases, with laugh-out-loud humor, the writers tackle a topic that is as old as the Bible and yet has been, heretofore, overlooked. Contributors range in age from 24 to 84, and their stories from comic to tragic. 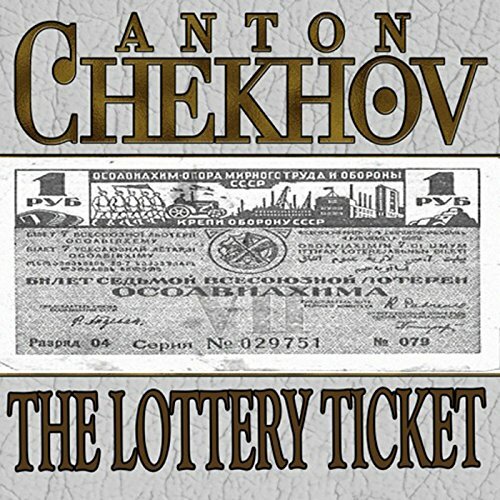 When Ivan Dmitritch's wife, Masha, invests her money in the lottery, he can help but feel it is a foolish waste of time. However, having read through the rest of the paper, he agrees to check the numbers for his wife at her request. To his astonishment, the series number of Masha's lottery ticket matches the winning series number. 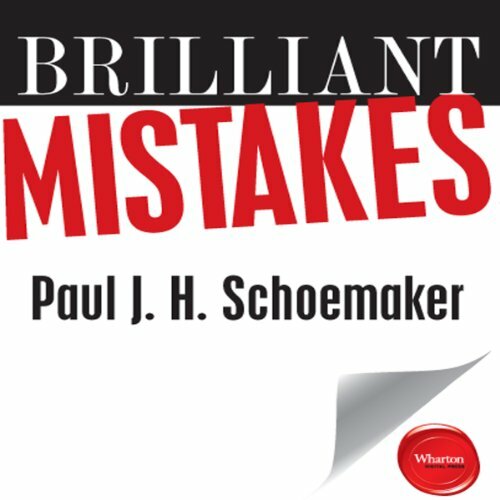 Without checking the rest of the number needed to win, both husband and wife quickly begin to fantasize about what they would do if they won the lottery. 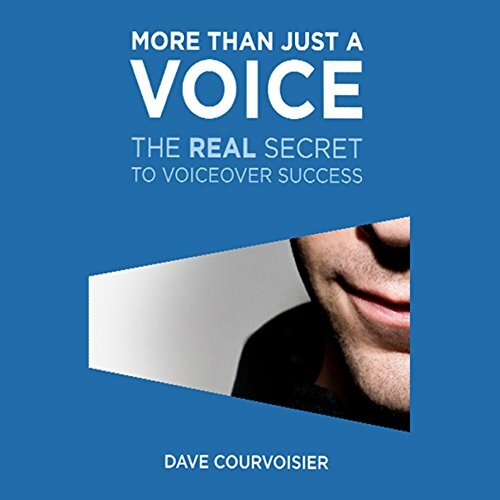 As two friends are sharing stories together, the story of the man in the box comes up. 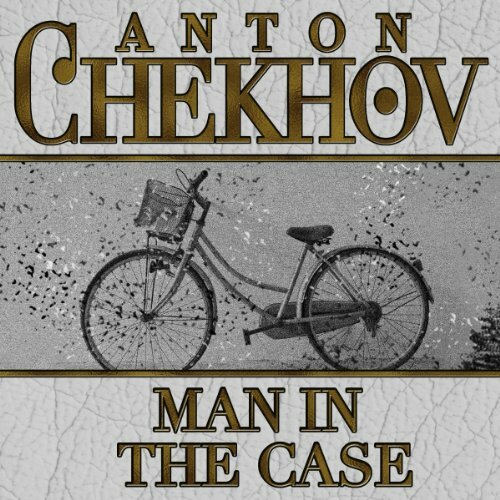 The man in the box, Byelikov, was an eccentric professor who often made his coworkers feel uneasy. One day, Byelikov finds himself enamored with the sister of a new teacher at the school, Kovalenko. The prospect of a relationship between Byelikov and the sister, Varinka, excited his colleagues as they thought it might help to make him more normal and approachable. However, when someone takes it upon himself to draw a humorous caricature of the couple, things fall apart. One of the most exciting teams in the NBA, the Dallas Mavericks have taken the sports world by storm. 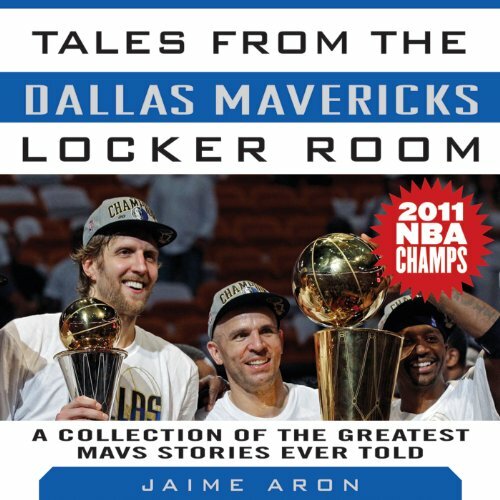 Now readers and fans will finally get the chance to hear the stories and witness the action that defines the powerhouse team that captured the 2011 NBA title.In this newly updated edition of Tales from the Dallas Mavericks Locker Room, Jaime Aron brings all the power and passion of the Dallas Mavericks recent glory years to life.